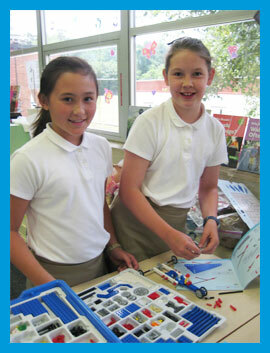 After seven wonderful years at Intown Community Church, Lego STEM enrichment is taking a hiatus this summer. Due to family obligations, we will not be offering a camp during summer 2019. We sincerely thank you for your interest and past patronage. We loved working with your students and we know many of them will go on to study engineering to solve the problems of tomorrow and help us build a better world. Please Note: If your school would like to implement a Lego STEM program as part of their STEM certification, please contact Debbie Miller at DMiller@STEMenrichment.com to learn more.